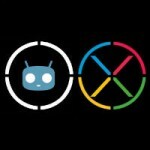 Xperia L,E,TX,J,SP,Miro,Tipo,UL Listed on CyanogenMod Website – ROM Coming soon officially or not ? 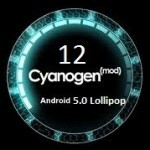 Good news for Xperia L, E, TX, J, SP, Miro, Tipo, UL users is that CM ROM may be coming soon from CyanongenMod Devs as just spotted said Xperia devices on CyanogenMod official website under CyanogenMod download page. At present no build is available for above mentioned Xperia handsets. 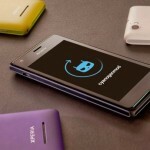 Xperia L (taoshan), Xperia E (nanhu), Xperia TX (hayabusa), Xperia J (jlo), Xperia SP (huashan), Xperia miro (mesona), Xperia tipo (tapioca), Xperia UL (gaga) are the newly added Xperia handsets for CyanogenMod ROM, along with already present Xperia arco S (hikari), Xperia ZL (odin), Xperia V (tsubasa), Xperia Tablet Z Wifi (pollux_windy), Xperia Z (yuga), Xperia ZR (dogo), Xperia T (mint), Xperia Tablet Z (pollux), Xperia S (nozomi), Xperia ion (aoba) and Xperia Z Ultra (togari) as per the devices list mentioned on CyanogenMod official website under “Sony” search tag. 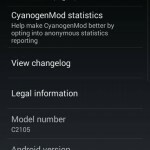 [ UPDATE ] – “uberlaggydarwin” XDA member says that none of Sony developers inside CM owns Xperia L handset, they don’t announce anything for their devices until they are making it, as all above devices mentioned in TITLE of post are seen on CM website, so it doesn’t mean that a ROM is cooking up or not. 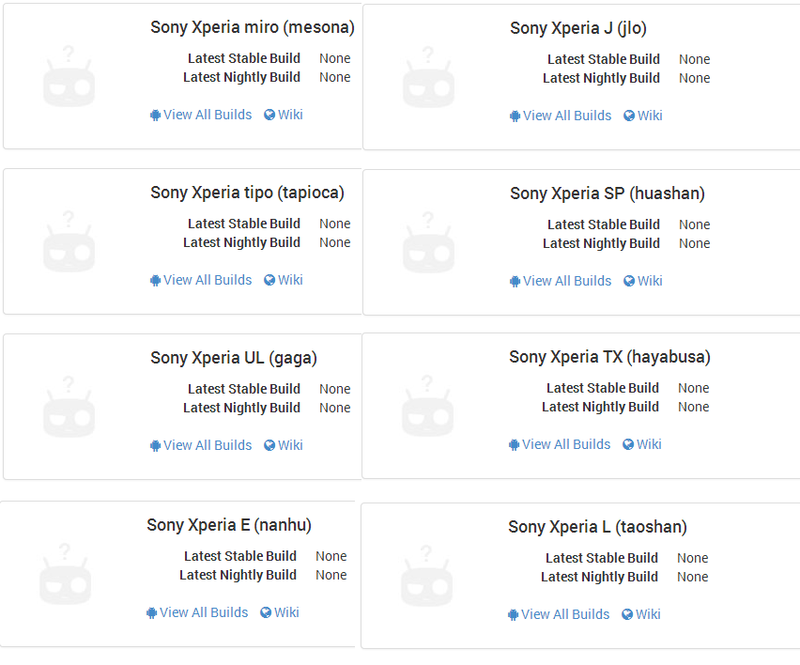 A lot many new Xperia devices have been added, some promising ones which are missing from the list is mighty Xperia Z1, Xperia C and Xperia M.
We would love to see our beloved Xperia Z1 also added to that list. 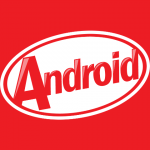 If you are keen to have android 4.4 AOSP ROMs on your Xperia Z and Xperia Z1, well let us tell you development has already begun from XDA developers and ROMs have come out already. Check below mentioned links. 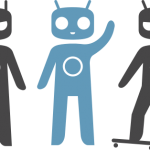 Are you excited all users of newly added devices to CyanogenMod…Drop your comments. 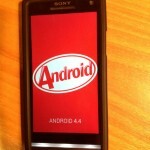 how about xperia S or Xperia SL ? they already have CM ROM. YES.! Check on their website. can u give link to me ..I’m new to this . hopefully let’s wait for the official confirmation from CM camp on this.! 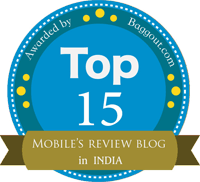 just waited for getting it on my xperia l..!!! 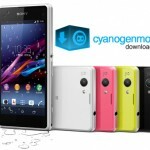 which cyanogenmod is suitable for Xperia M dual..
can u send me the Link..? 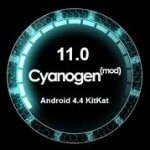 Any update on Xperia J, I searched Cyanogenmod web page but did not find one. Let me know if it will be released in the near Future..
is CM working for Tipo dual with both working sims?